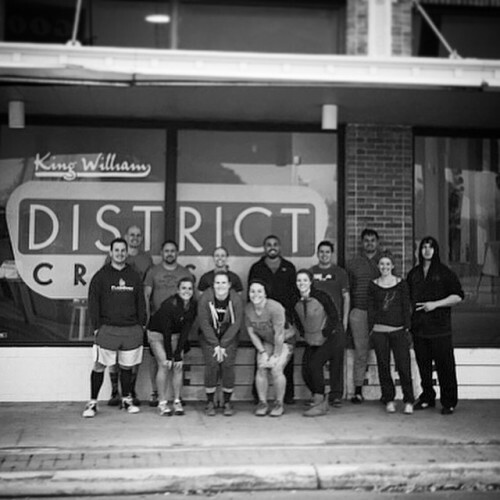 Just wrapped up a great day @kingwilliamdistrictcrossfit! Thank you everyone for coming out. It was a fun day packed with many epiphanies on movement and breaking barriers on how to perceive weightlifting.